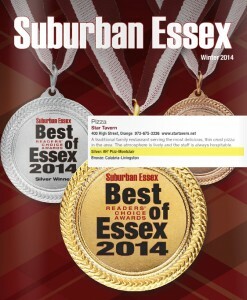 Ah’ Pizz is pleased to announce that we were just awarded a Silver Award in Suburban Essex Magazine Reader’s Choice Awards for Best of Essex 2014 in the Pizza category. 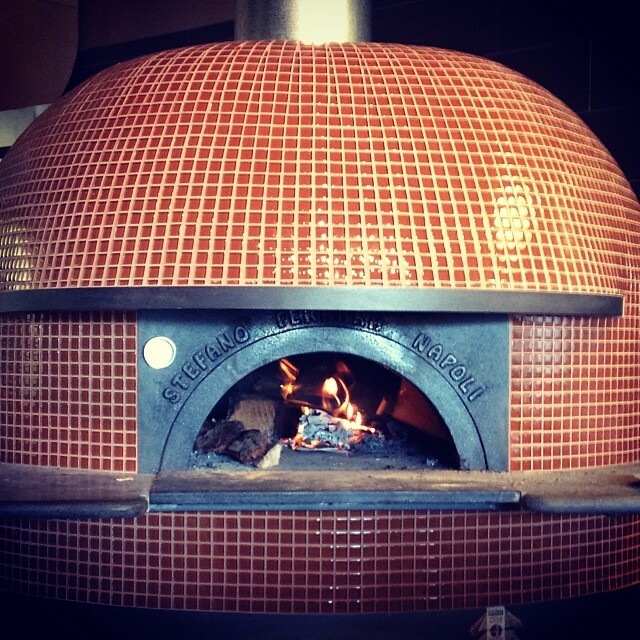 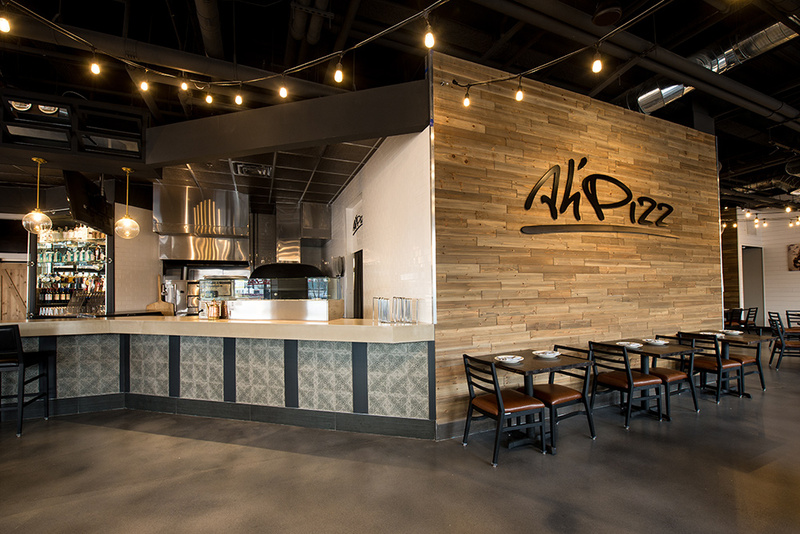 This is the first Best of Essex Award that Ah’ Pizz has won and it comes less than 2 months after Ah’ Pizz was awarded the Best Pizza in Montclair from Montclair Magazine. 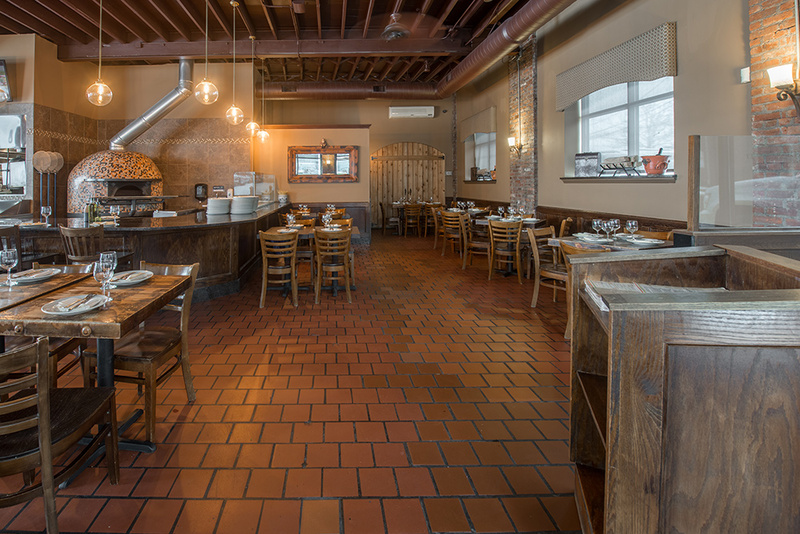 Ah’ Pizz is quickly becoming recognized as having some of the best pizza in NJ and we would like to thank our loyal customers for voting for us! The Winter issue of Suburban Essex Magazine can be viewed online here.